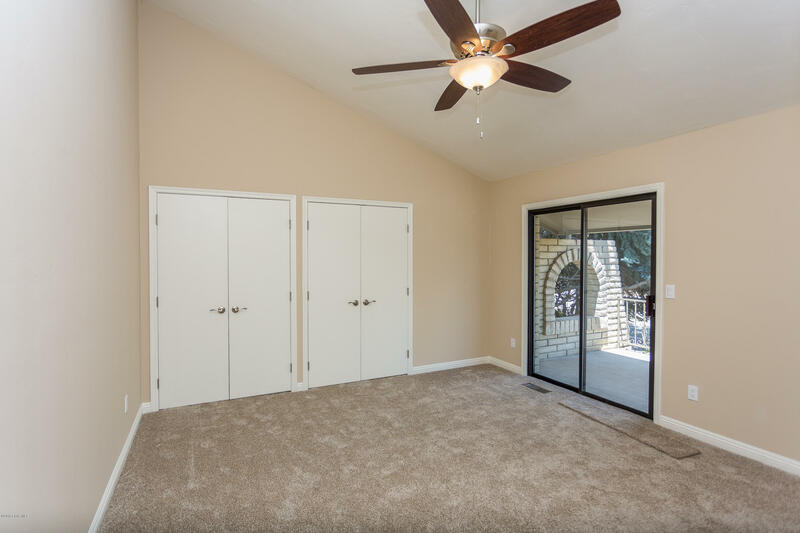 SELLER WANTS IT SOLD! 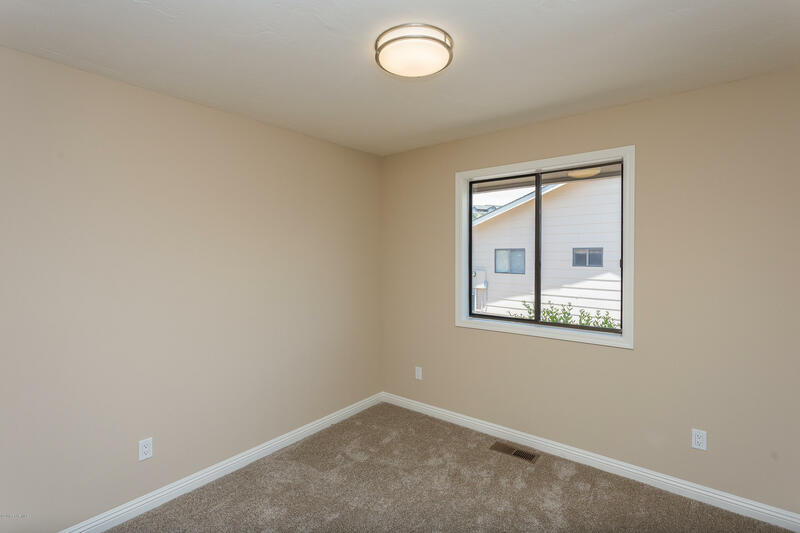 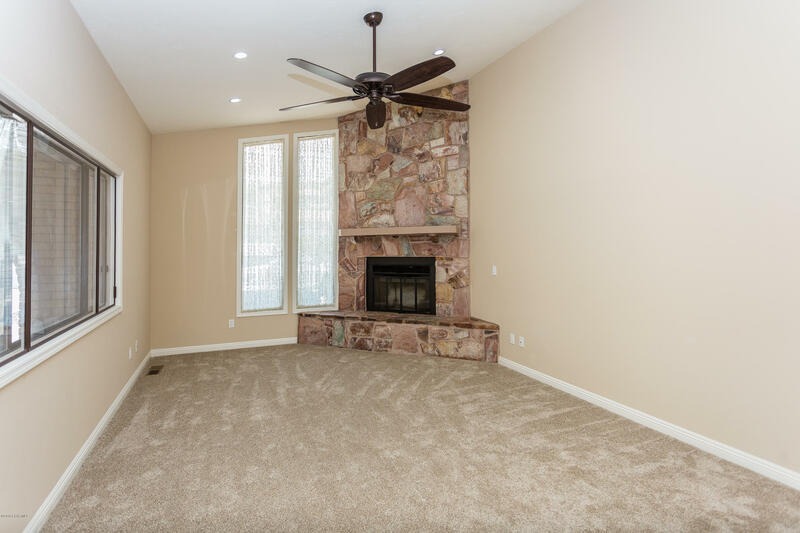 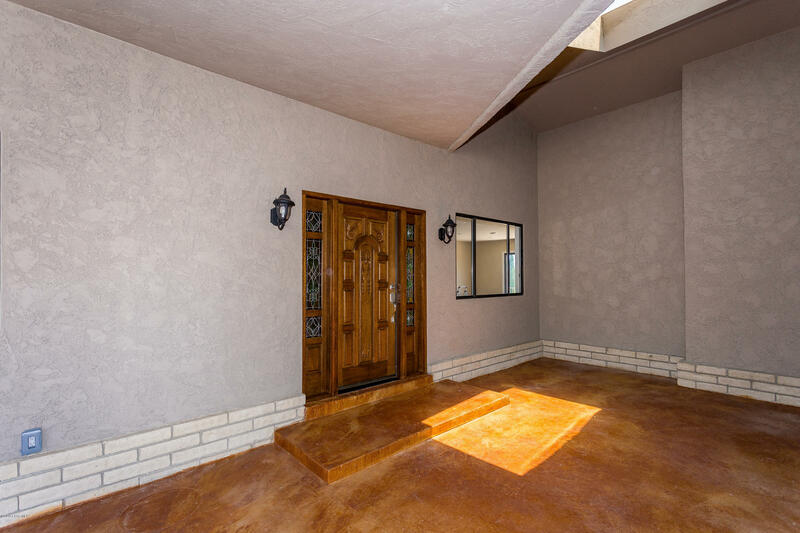 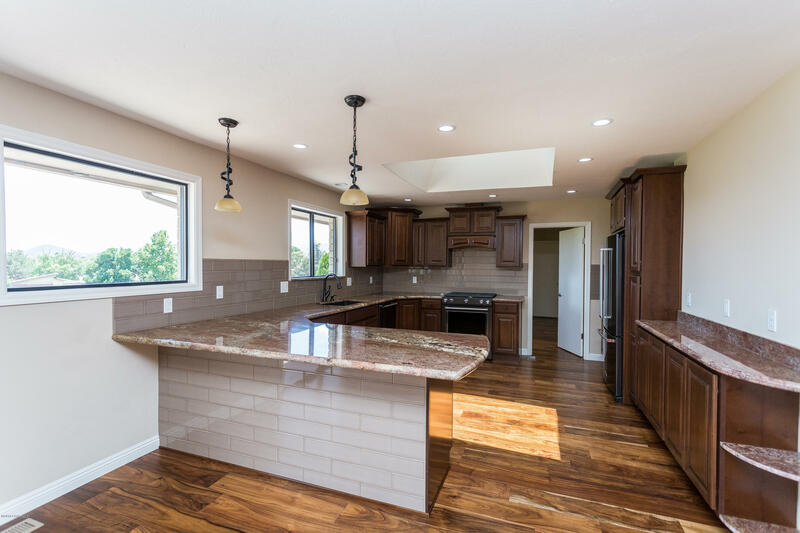 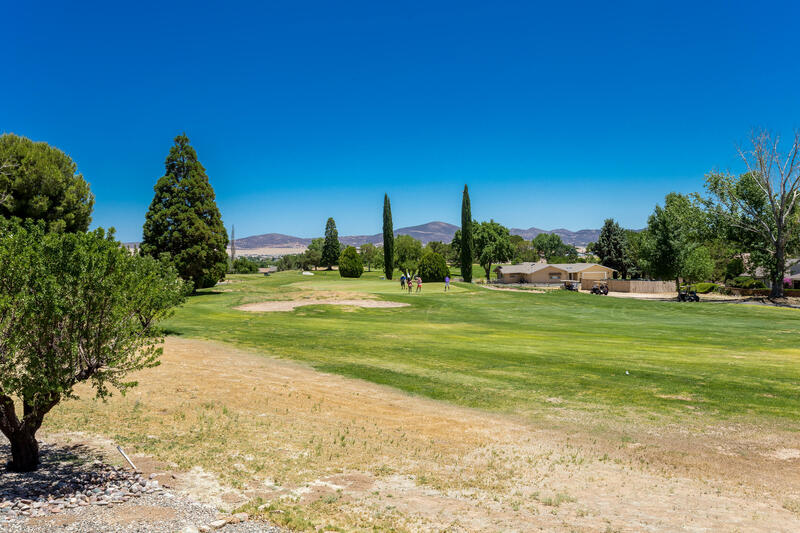 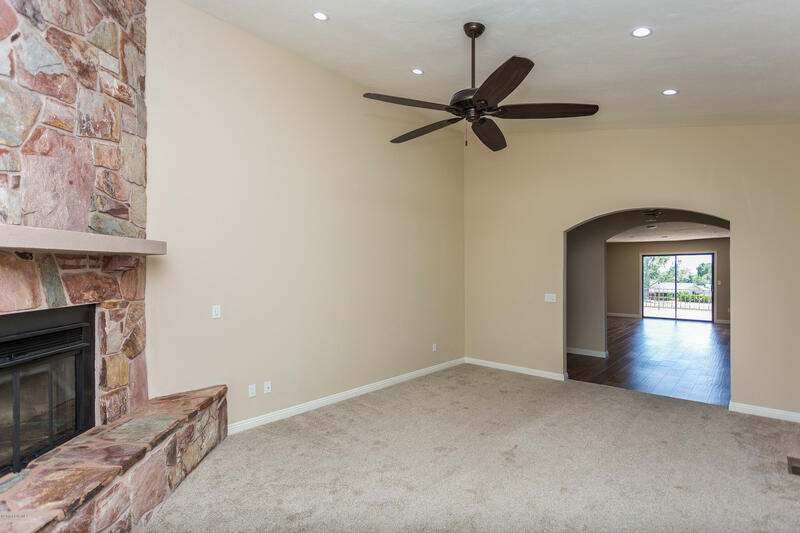 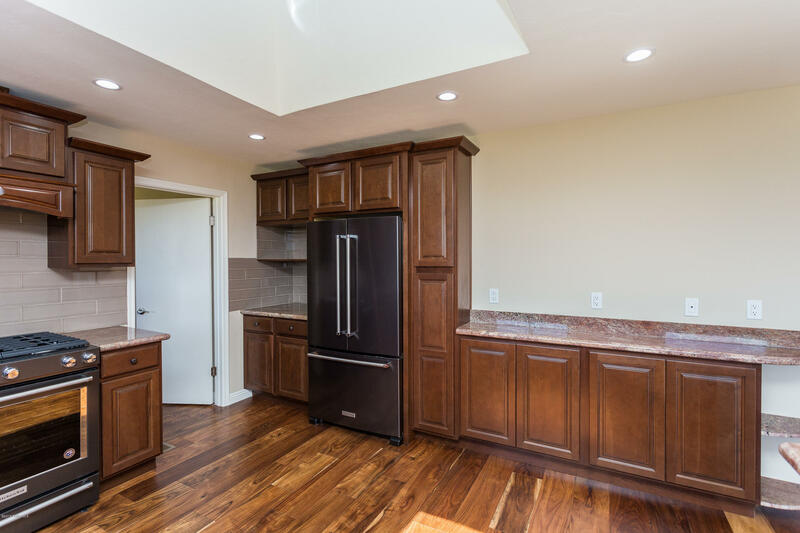 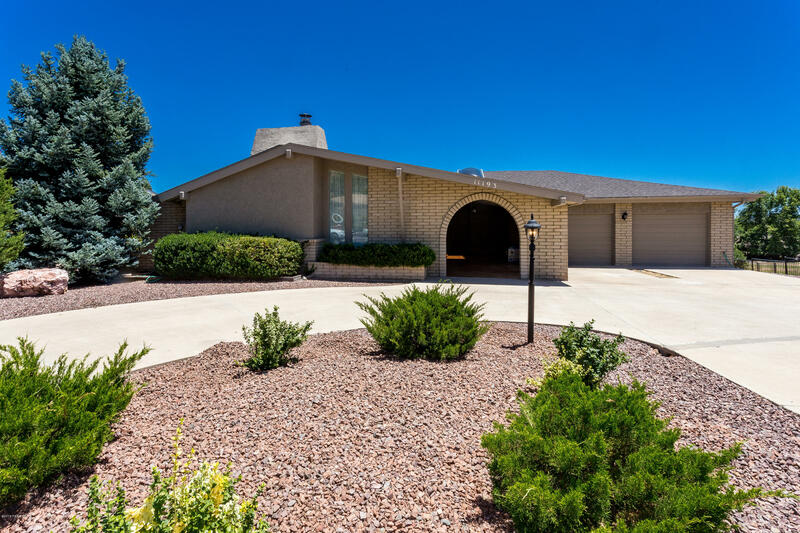 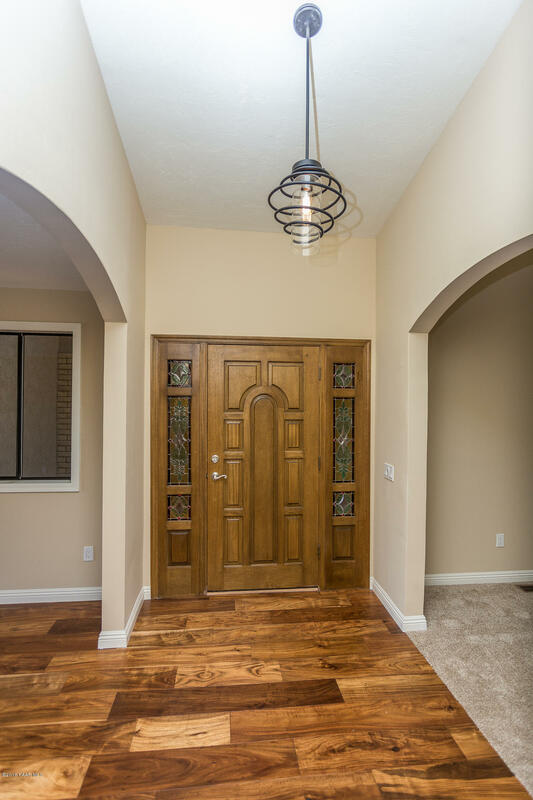 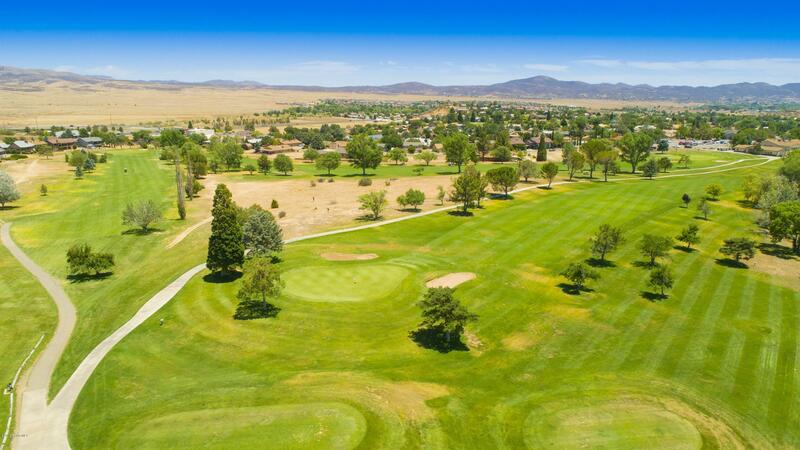 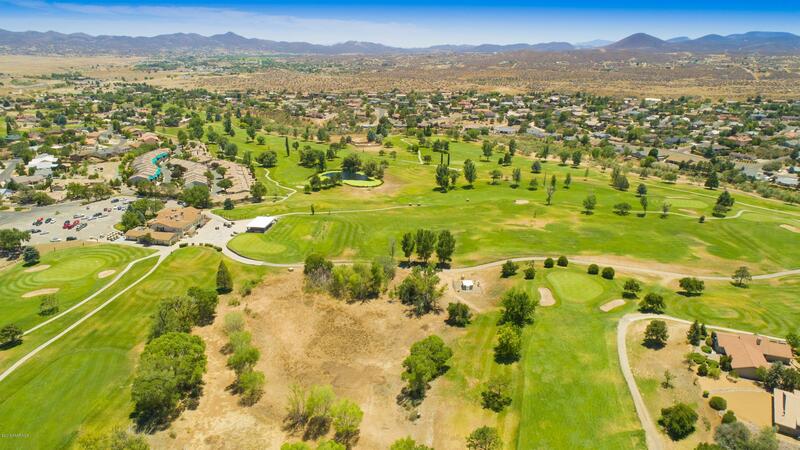 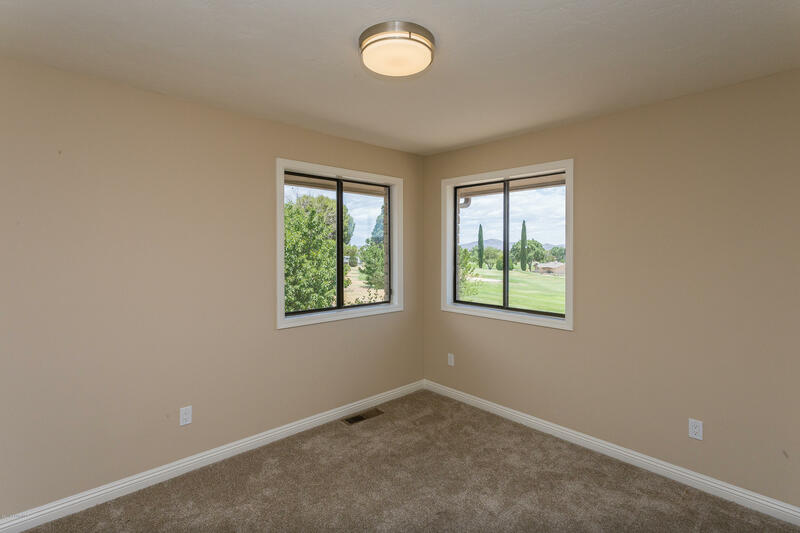 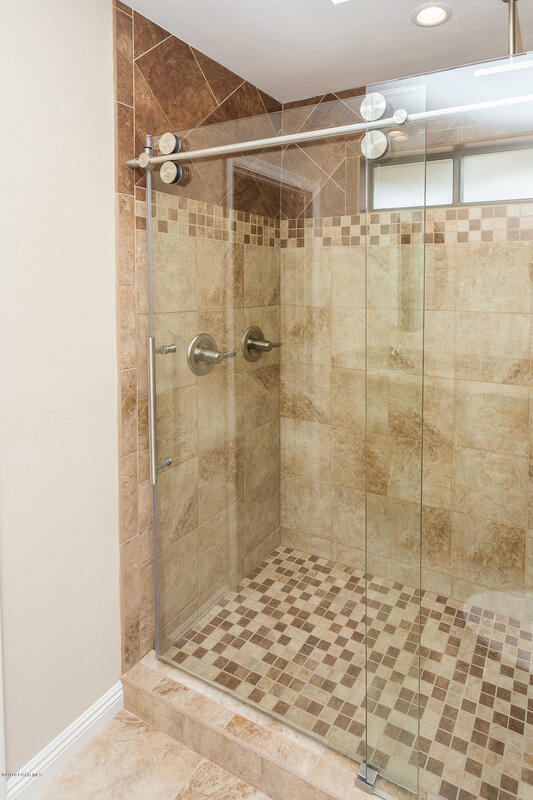 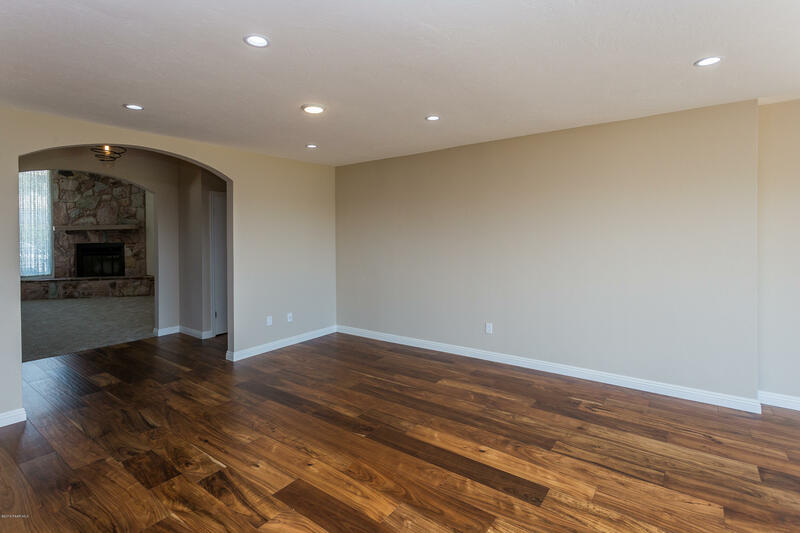 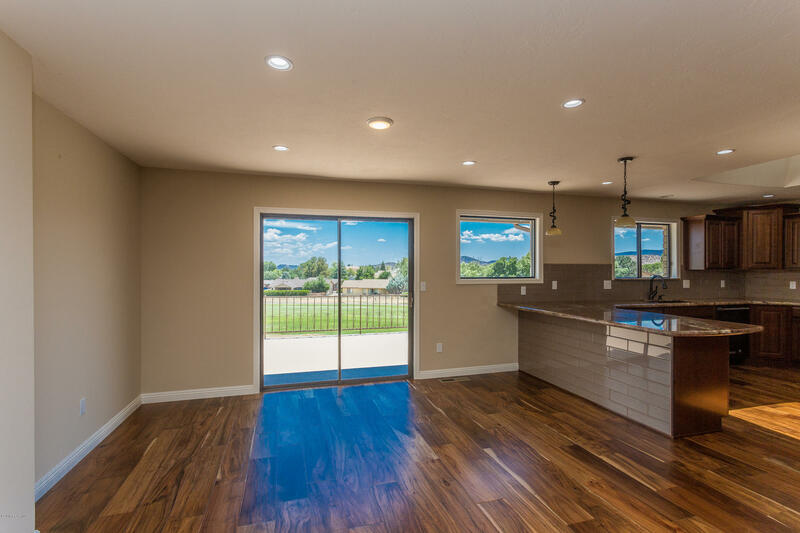 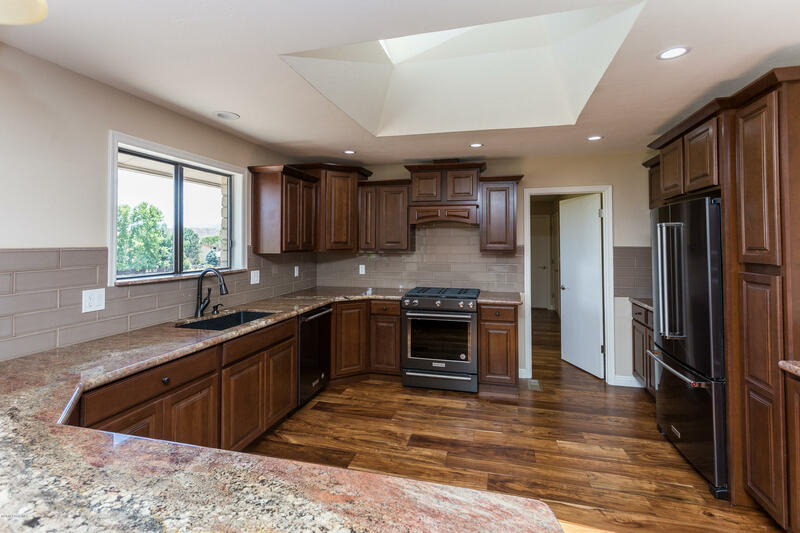 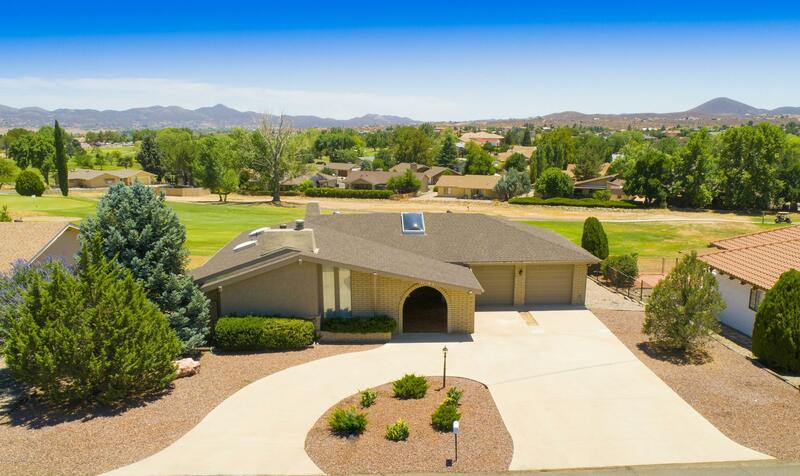 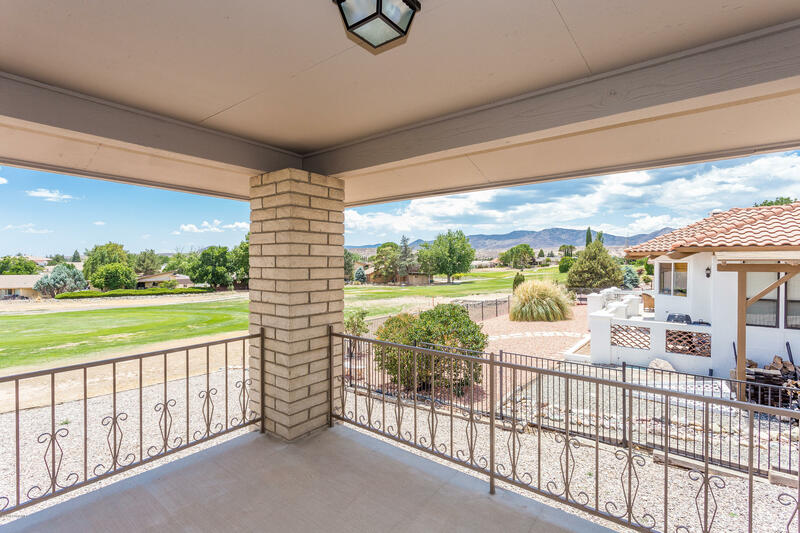 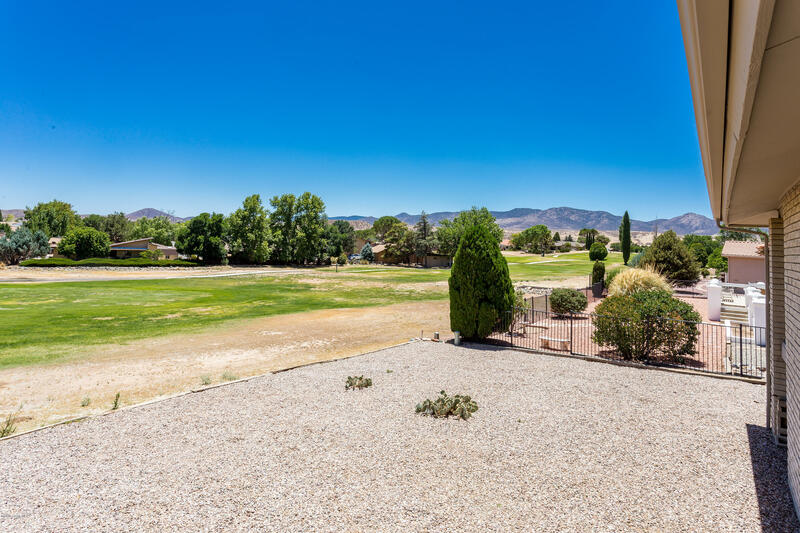 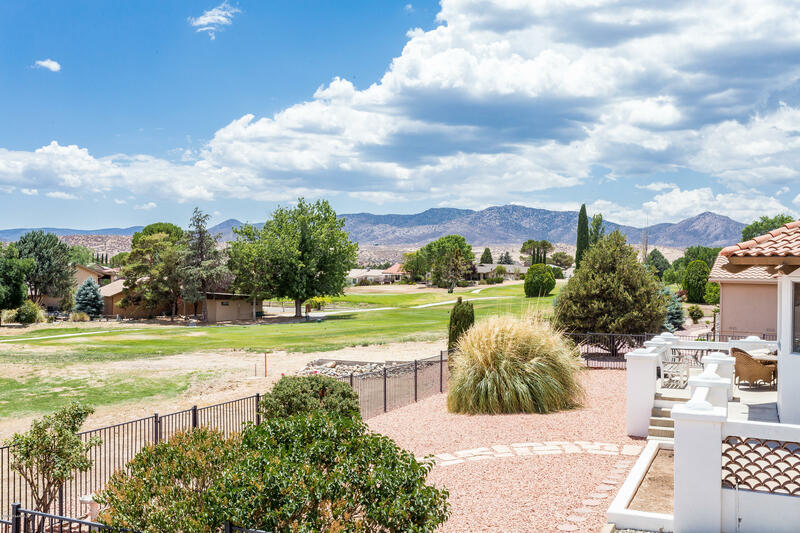 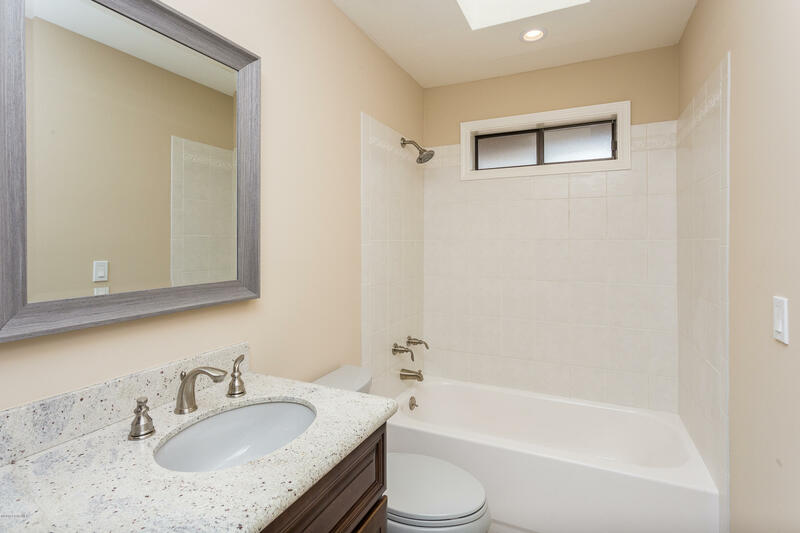 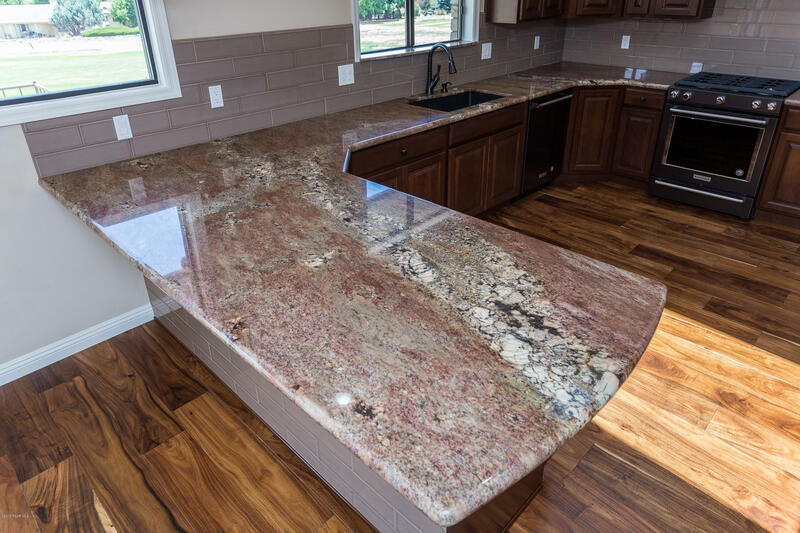 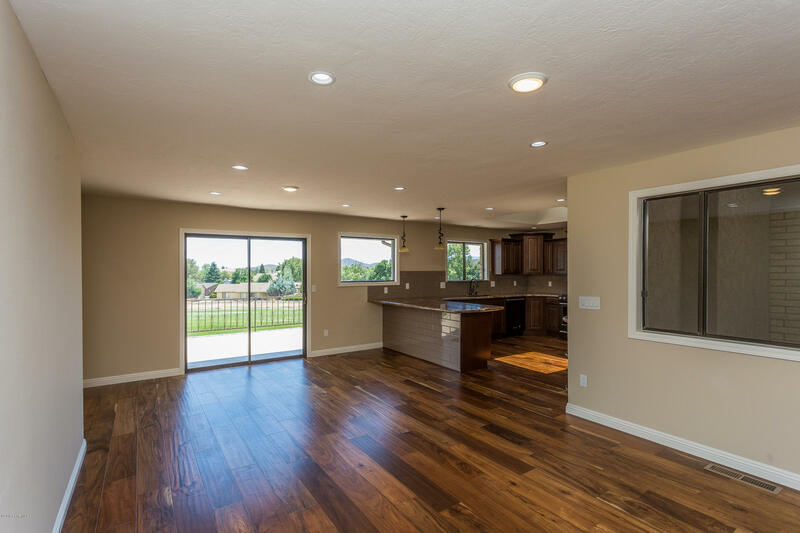 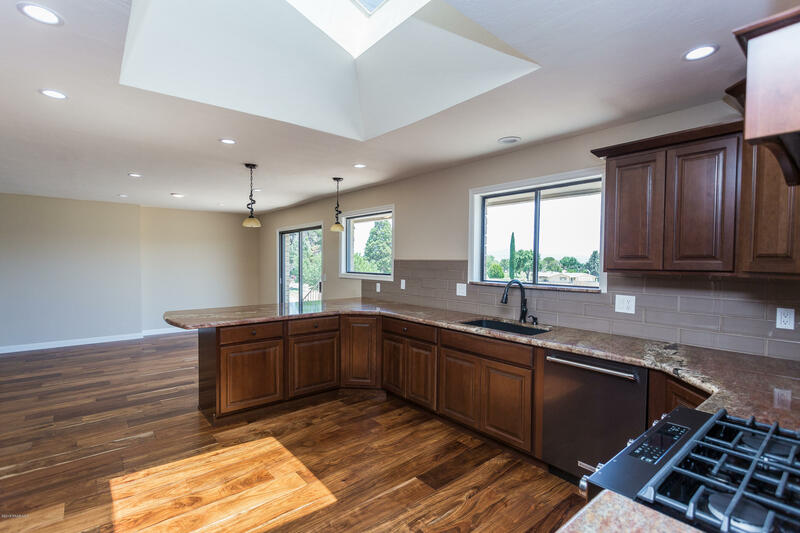 This beautifully spacious remodeled house located in the desirable Prescott Country Club neighborhood with stunning golf course views. 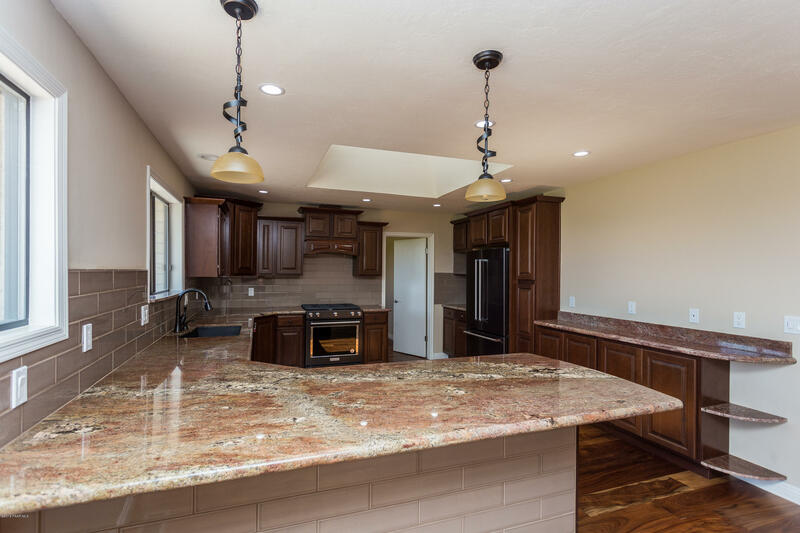 NEW roof in 2016, wood floors,granite counter tops in kitchen and bathrooms, Upgrades everywhere in the kitchen from upgraded Black Stainless Steel Kitchen Aid appliances, 5 burner gas range, wide extended breakfast bar, upgraded Cherry wood cabinets, self closing drawers and doors and pull-outs and tile backsplash, a real chiefs delight. 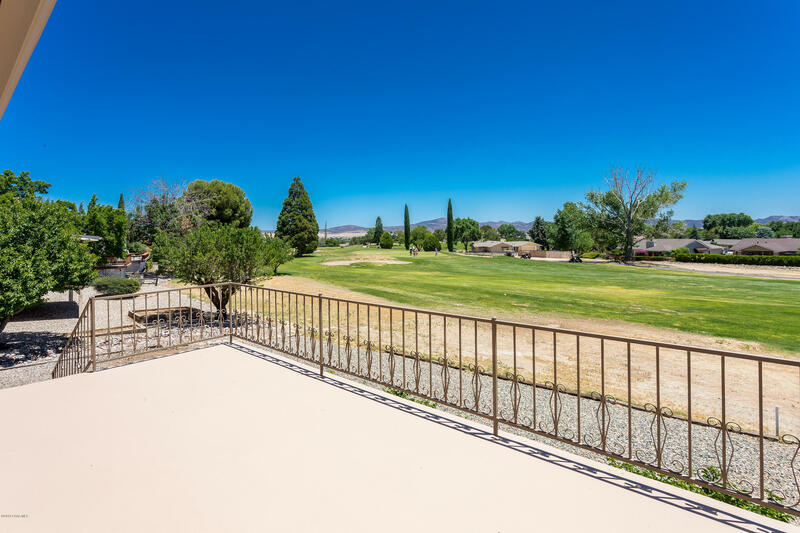 Pristine views from al 3 decks, stone faced fireplace from floor to ceiling, den/potential 3rd bedroom, upgraded master bathroom and detailed finishes throughout. 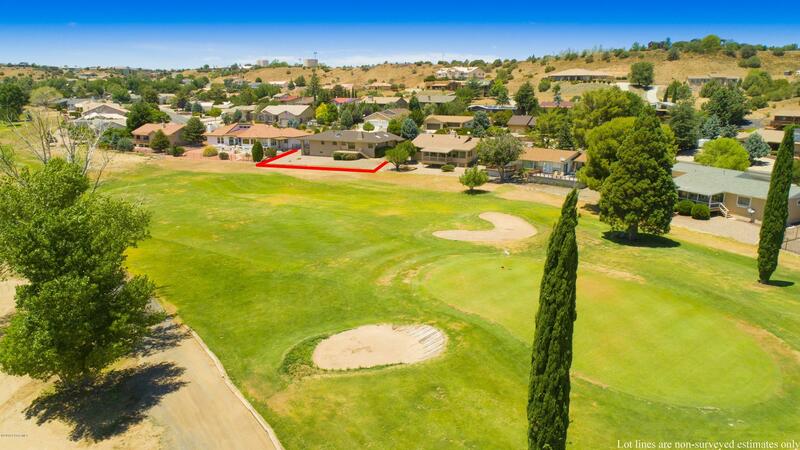 Enjoyable quite neighborhood with community center, restaurant, public course and more.